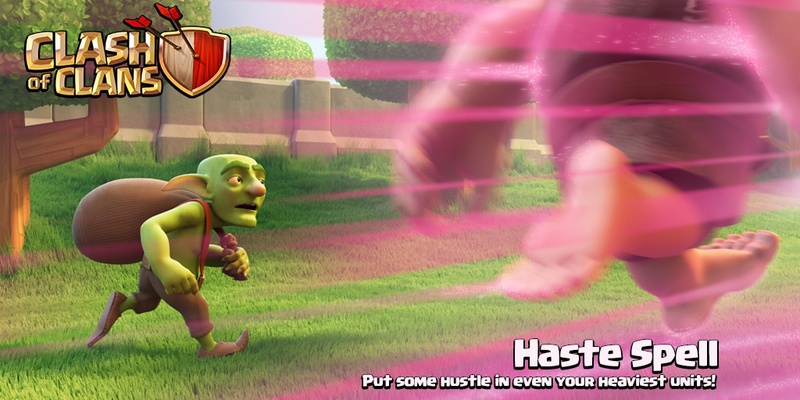 The Haste Spell is one of many Spells in the Clash of Clans game. Like a Rage Spell, it boosts the movement speed of troops in its area of effect; the Haste Spell, however, does not make them deal extra damage. The Haste Spell has a slightly smaller radius than a Rage Spell. Description of common tactics of usage a Haste Spell during the battle is Here. 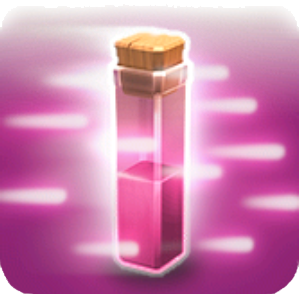 The Haste Spell is a Dark Elixir Spell added in the July 1, 2015 update. The Rage Spell’s name in game files is “haste”. At its initial level, the Haste Spell has the same movement speed increase as a level 5 Rage Spell. For every 1 level the Haste Spell gains, the amount of speed it gains is always increased by 6. 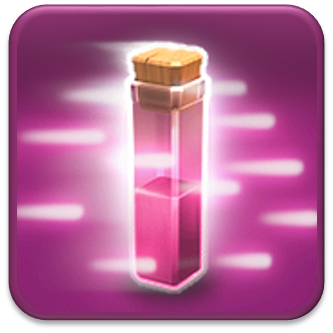 Haste Spells do not stack, but if a Haste Spell were to be placed along with a Rage Spell, their speed increase would stack. Haste Spell – Put some hustle in even your heaviest units!